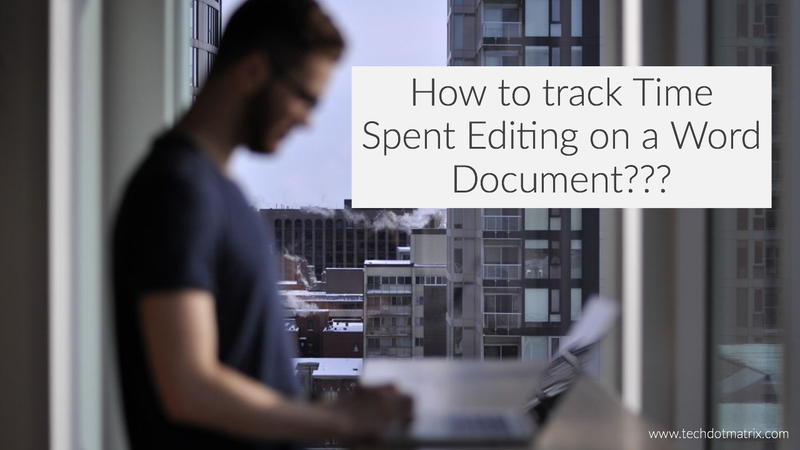 How to track Time Spent to edit a Word Document? 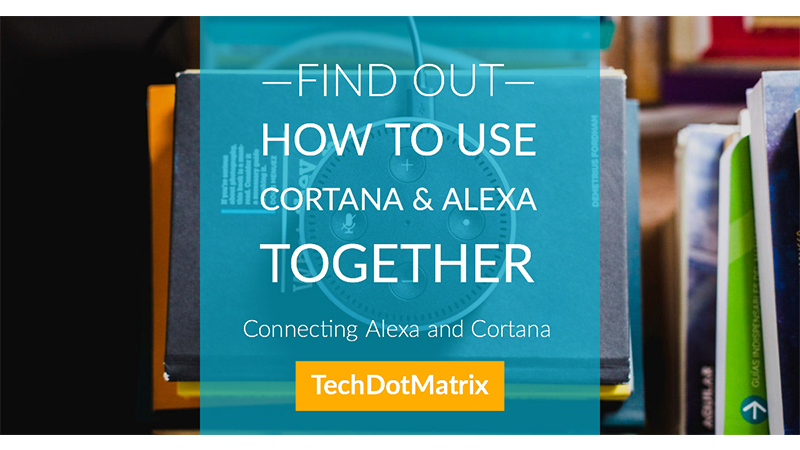 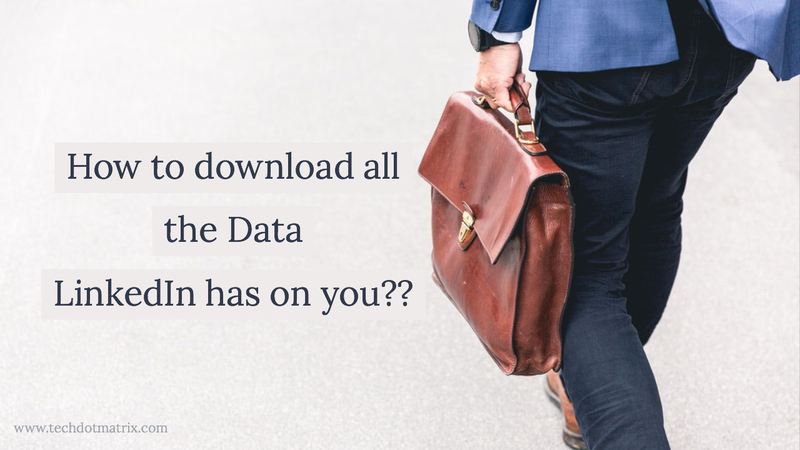 How to download our LinkedIn data? 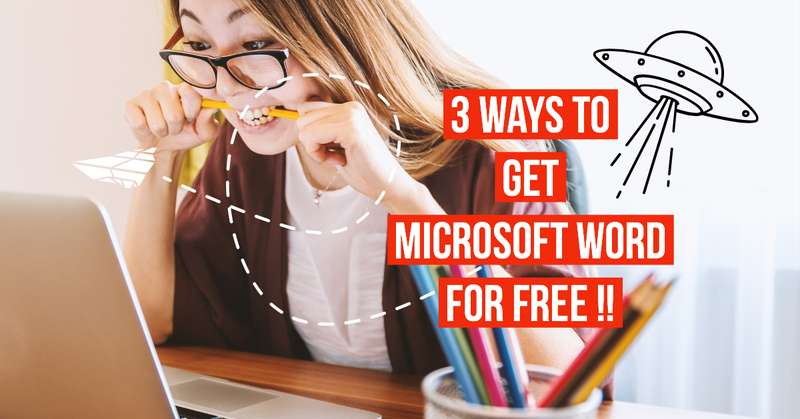 3 ways to get Microsoft Word for free? 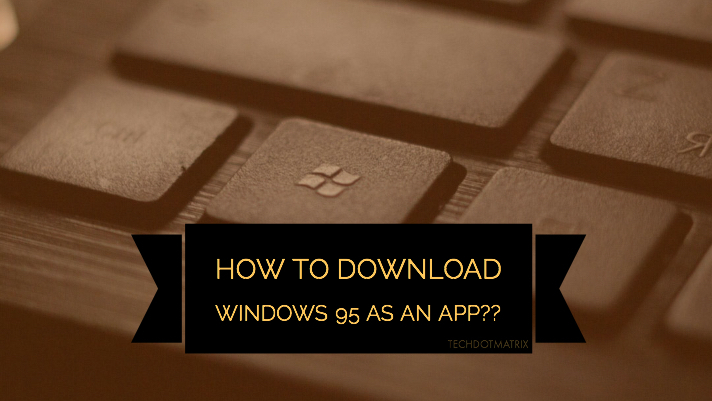 How to download Windows 95 OS as an app?